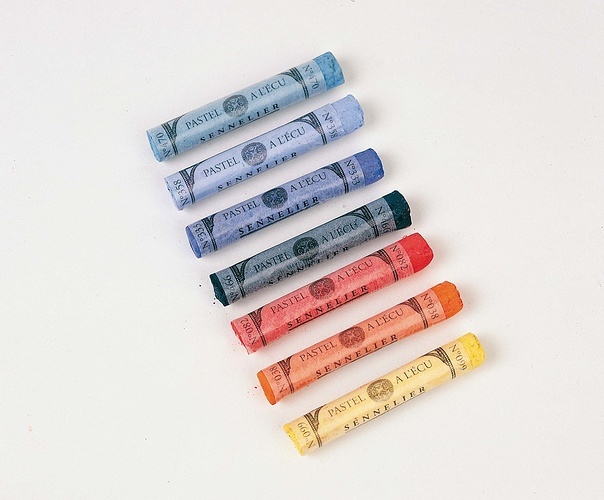 These pastels are available in 3 sizes**. 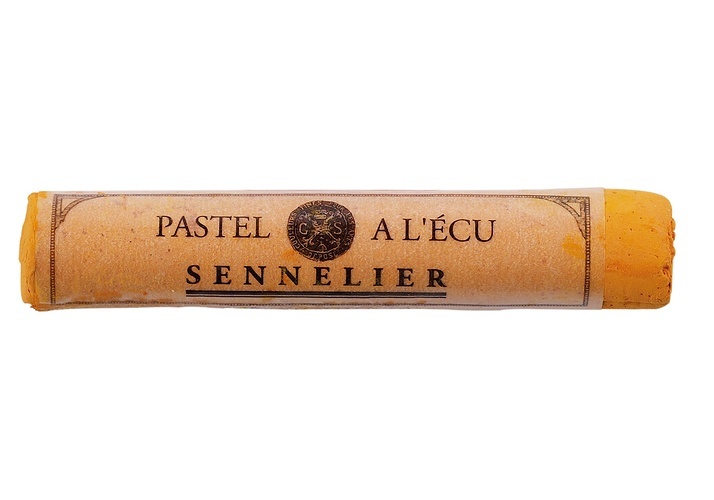 The range of Grand soft pastels à l'écu includes 62 shades. 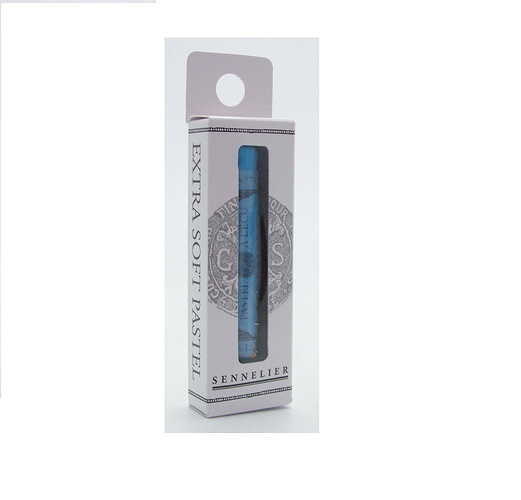 ** The Grand soft pastel is available only in White and Ivory Black.